Every fisherman’s paradise ! And the fishing association goes out of its way to make all your dreams come true. 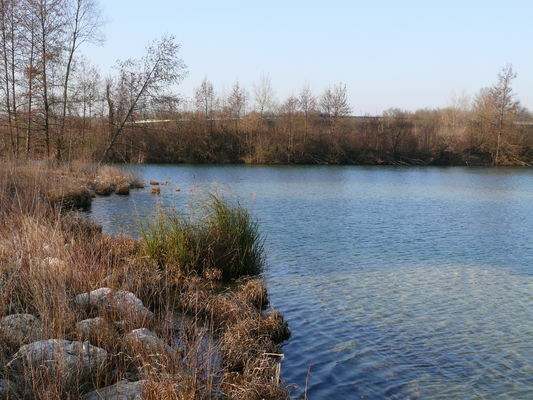 In addition to fishing in the River Seine, you can also try your luck in some of the other private fishing waters in the area (some 60 ha). 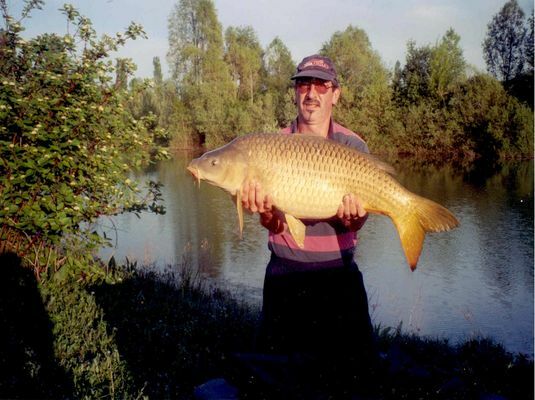 And don’t let this be the one that gets away they (re all there: carp, white amur, silver carp, Siberian sturgeon, day and night, pike, pikeperch and other black bass in the daytime. There is no review about Aappma De Nogent-Sur-Seine, be the first to leave one !